World of Warcraft . 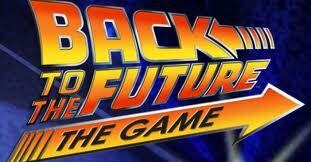 Has there been a bigger game in the history of gaming? Maybe, but not one that has lost and drawn back in so many players. 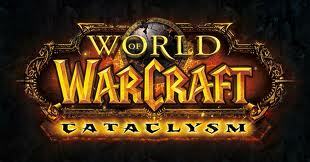 Last week, Blizzard released their latest patch, 4.0.3a, which brought many of the changes promised in the new expansion, Cataclysm, for free. As a huge draw, I jumped back into the world of Azeroth and began to take advantage of the new changes. Really, anything we want. Each post will have the category listed before the title, so that you can find what your looking for easily. Any new posts will go out on Facebook and Twitter, and if we get enough of a community, there will also be a designated FB page. And we encourage visitors to use the comments option to share their opinion on the posts.